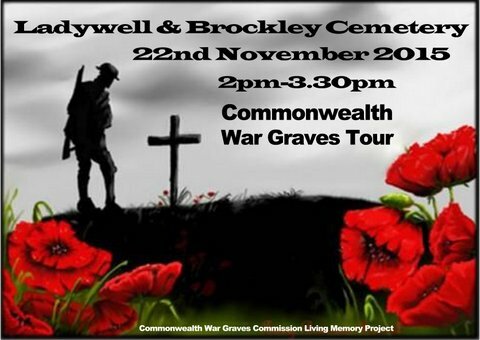 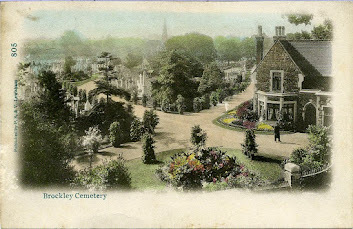 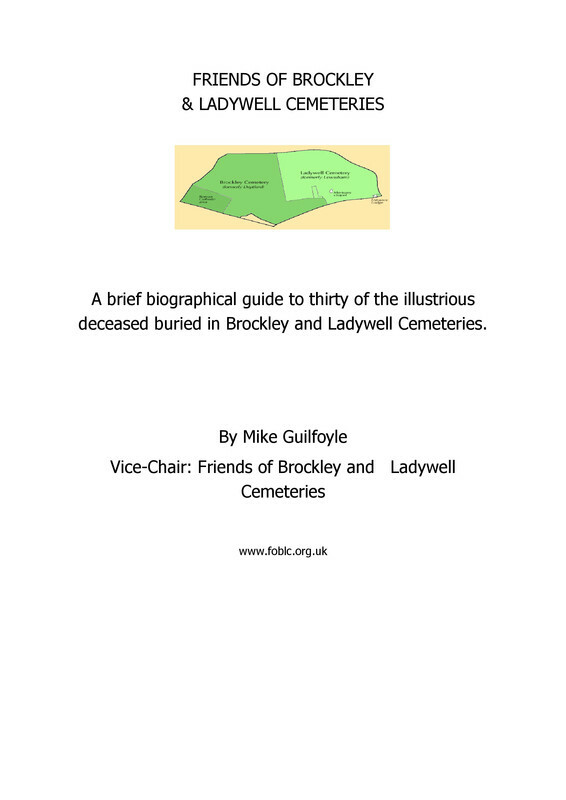 Our next guided walk will concentrate on the Commonwealth War Graves Commission memorials in Brockley & Ladywell Cemeteries as part of their Living Memory Project. . We are also intending to have a small relevant display of photos and other information in the Ladywell Chapel from 1:30pm to 3:30pm.